POS-X has announced the availability of their new ION TP5 all-in-one terminals. 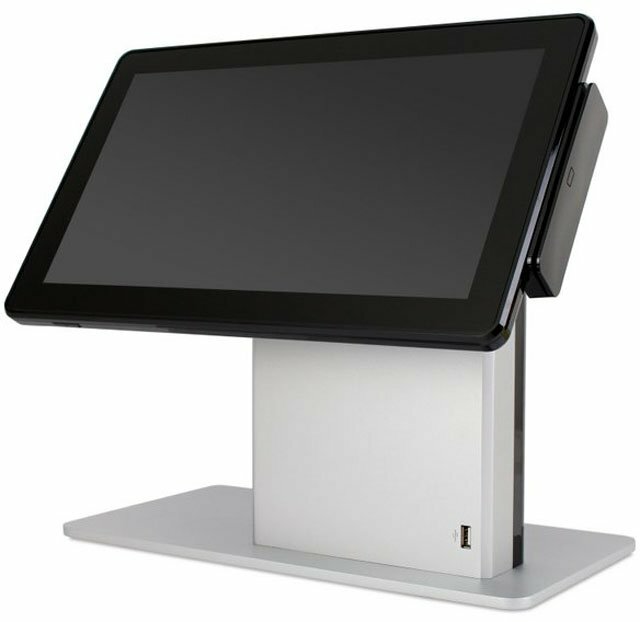 Designed for businesses large and small, the ION TP5 leverages the latest in tablet technology and quality build materials to produce an ultra-compact and cost-effective point-of-sale terminal. Available in two versions, the standard ION TP5 or the ION TP5 with Integrated Printer, the ION TP5 comes standard with a TruFlat 14″ widescreen LCD display, multi-touch projected capacitive (PCAP) touchscreen, Intel quad-core processor, and solid state storage. Additional accessories include an integrated MSR and rear customer display. Perfect for all retail and hospitality POS applications, the ION TP5 supports Windows 8.1 and 10 and comes standard with POS-X’s industry leading free 3 year/2-day advance exchange warranty service.